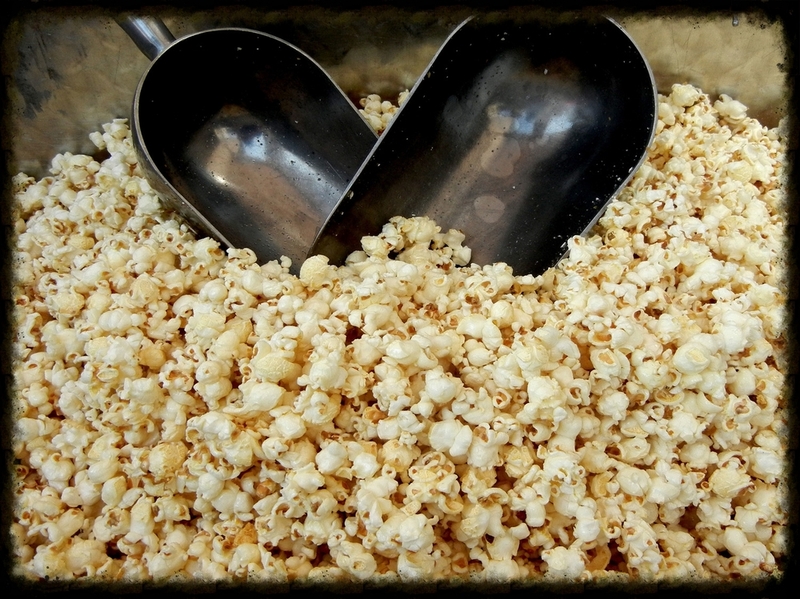 Order large quantities of popcorn for wedding favors, parties, office gifts, holidays, or just for fun! Our popcorn is a perfect affordable snack for any occasion. All of our flavors are gluten free, and also offer many dairy free options. We will set up a cooking space at your event and give away fresh Kettle Corn! Everything will be popped on site, providing a fun atmosphere and delicious smells. We have participated in movie nights, art showings, private parties and many others. Kettle Corn goes well with pretty much anything! Contact us for pricing.